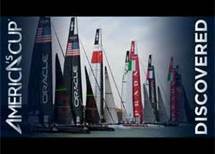 Sports Techie, watch America’s Cup Discovered episode 78, Time and Technology. With the 34th America’s Cup (AC) in San Francisco fast approaching, teams are gearing up their 72-foot catamarans to win this prestigious yachting championship using advanced sports technology. AC Discovered shares some of the sports technology history and innovations which are helping to drive the sport to new levels for racing teams, umpires and fans. Sochi 2014: The Final (Olympics) Countdown. From the Olympic torch technology to cutting-edge sensor, transportation and sustainability tech, this new YouTube video by Russia Today is all Sports Techie news. FIFA has promised goal line technology for the World Cup Brazil 2014. It has been two years since FIFA began testing goal-line technology (GLT). 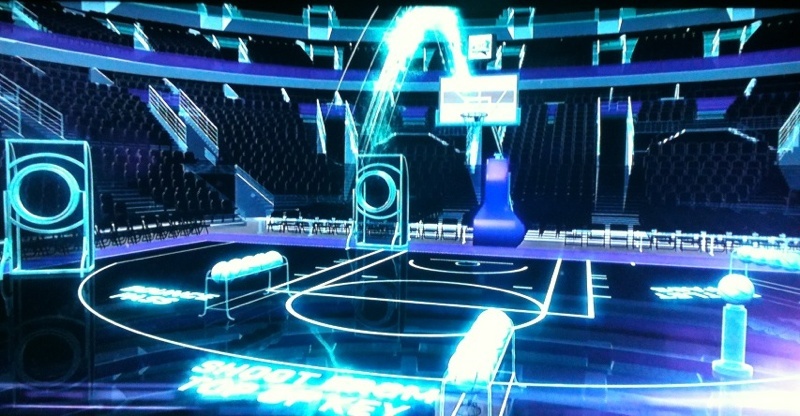 Sports Techie was launched in time for the 2010 World Cup in South Africa. I founded Sports Techie three years ago and remember blogging and tweeting about FIFA’s “Stone Age” mentality towards implementing tech into the beautiful game of football. And then Frank Lampard’s disallowed goal in the England vs. Germany game happened… Since then, FIFA’s aim is to use GLT in order to support the match officials and to install a system in all stadia, pending the successful installation, and pre-match referee tests. Dave Pelz has the World’s Greatest Backyard according to HGTV because it is a short game golf facility. Dave Pelz is an Ultra Sports Techie golf pioneer. Earlier this year, HGTV’s “Million Dollar Rooms” shared video of Dave Petz’ backyard research and practice area. His custom-made golf facility is located 21 miles west of Austin, Texas, in Dripping Springs. Dave is an accomplished golf instructor and author. His complete Sports Techie passion for golf makes it is easy to understand why he is “one with golf,” at his short-game course. The CricHQ cricket community uses an app that is doing its part to revolutionize the game of cricket via a robust competition management system module (CMSM). 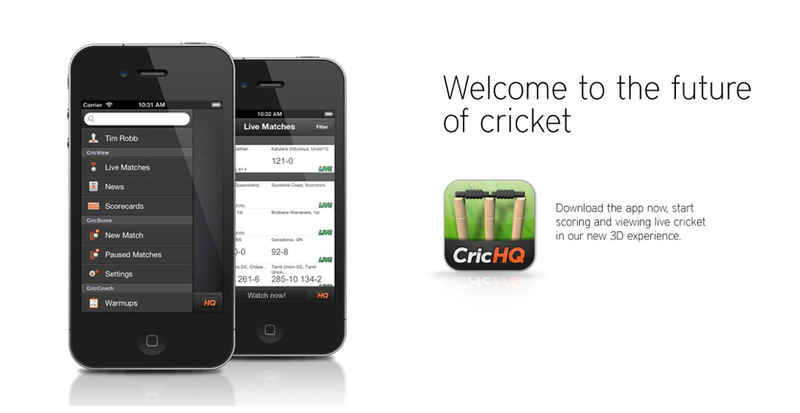 The CricHQ app and TV are part of technology platform that’s changing the world of cricket. 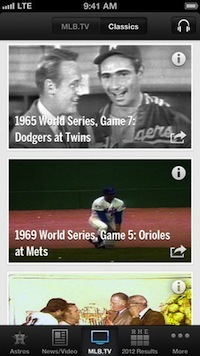 The CricHQ app and TV are intuitive and part of the technology platform that’s changing the world of cricket. Their app can record every ball bowled, every run taken and do this for every cricketer on the planet. The new CricHQ TV gives viewers a behind the scenes look into the lives of the world’s top cricketers. I found CricHQ YouTube late last week and decided to research and blog about their sport technology wares. The Sports Techie Lenovo Ideapad customer service experience was far below average.